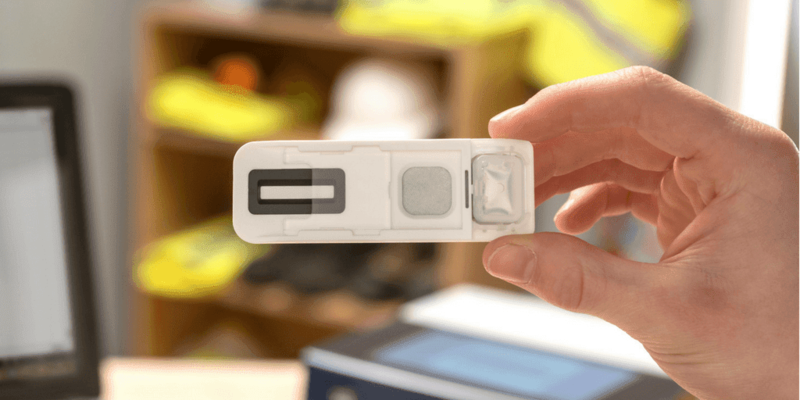 UK-based Intelligent Fingerprinting, developers of the world’s first portable fingerprint drug test, have secured a further £1.7 million of funding from a group of private US and UK investors. The investment will help accelerate commercialisation of the recently launched Intelligent Fingerprinting Drug Screening System – particularly into key UK workplace market sectors such as construction, transport, warehousing and manufacturing. 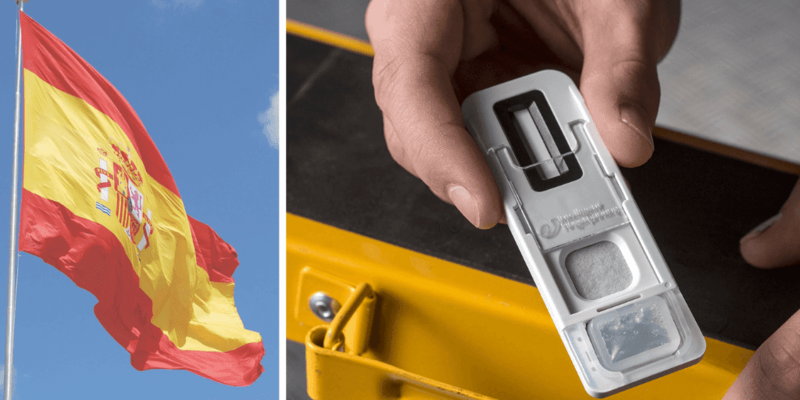 The unique Intelligent Fingerprinting Drug Screening System works by analysing the sweat from a fingerprint, so – unlike traditional urine or saliva-based drug testing – it’s non-invasive, fast and cost-effective. By collecting and analysing tiny traces of sweat from a fingerprint, the Intelligent Fingerprinting test can detect drugs and drug metabolites in under 10 minutes. The system features a single-use cartridge that screens for multiple drug groups simultaneously (currently amphetamines, cannabis, cocaine and opiates), with sample collection taking just 5 seconds. View the Intelligent Fingerprinting introductory video here. 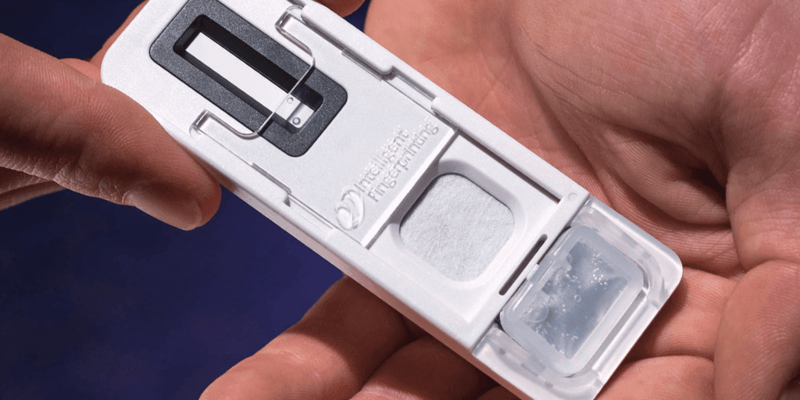 Since its commercial launch in August 2017, the fingerprint drug test has quickly proved itself, and is already in use in the UK across a range of applications including for screening in the workplace; supporting drug recovery programmes; and to help with coroner investigations in mortuaries. Intelligent Fingerprinting secured initial seed investment in 2009, followed by the first round of funding from the company’s US investors in 2012. Prior to today’s announcement, the company has raised over £11 million of private investment over the past six years – in addition to its original funding of £0.5 million.